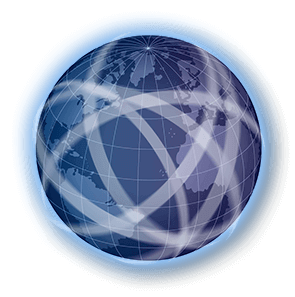 This ultimate machine is a result of applying the latest technologies while firmly being anchored to the shellfish farming tradition. Providing an high quality reliable service, the Economy Bag represents the state of the art in the shellfish weighing and packing field. Easy to use, robust and resistant to water, this automatic packing machine is practically indestructible. The top version allows to pack up to 52 bags per minute, and also permits the manual discharge of bulk product in bags or baskets. 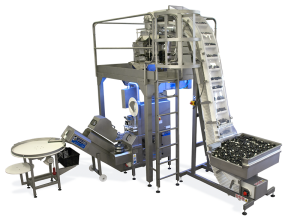 Circular multi-head weighers are the ultimate solution in food weighing technology, as they allow to reach high speeds in terms of dumps per minute, and at the same time to have a grade of precision of the order of tenths of gram. 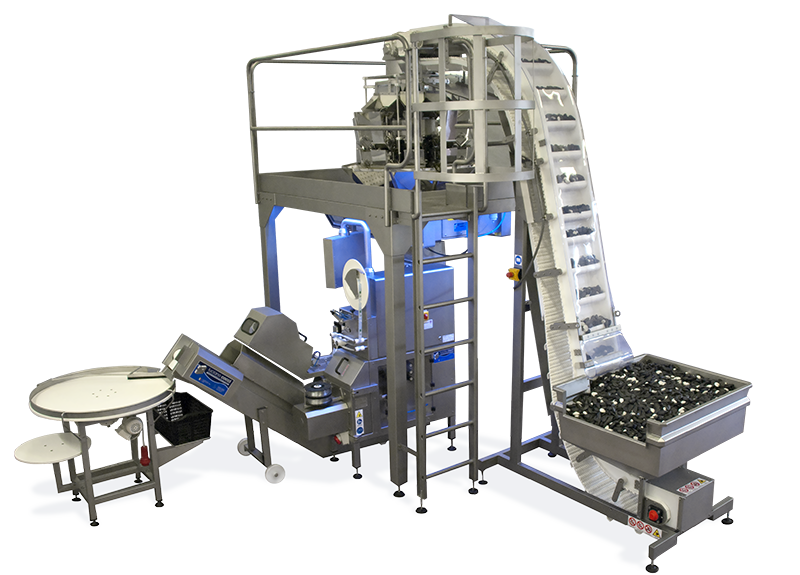 All the multi-head weighers come with pre-dosing system and, optionally, special platforms facilitating the inspection and cleanings of the weigher, according to the norms imposed by sanitary controls. Since the machine is extremely customizable, you can at any time upgrade it replacing your pre-installed volumetric doser with a multi-head weighing system.